New in store! Beautifully handcrafted drums made in Ghana. 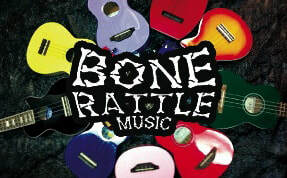 We are one of the top ukulele destinations in BC. 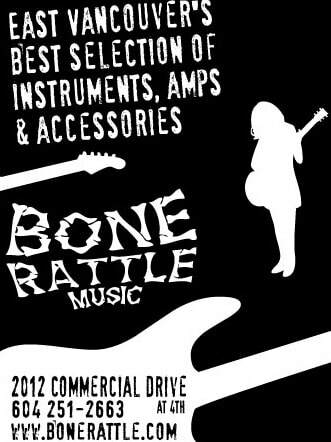 We also stock a variety of kid's percussion instruments, novelties and great gift ideas for people of all ages. 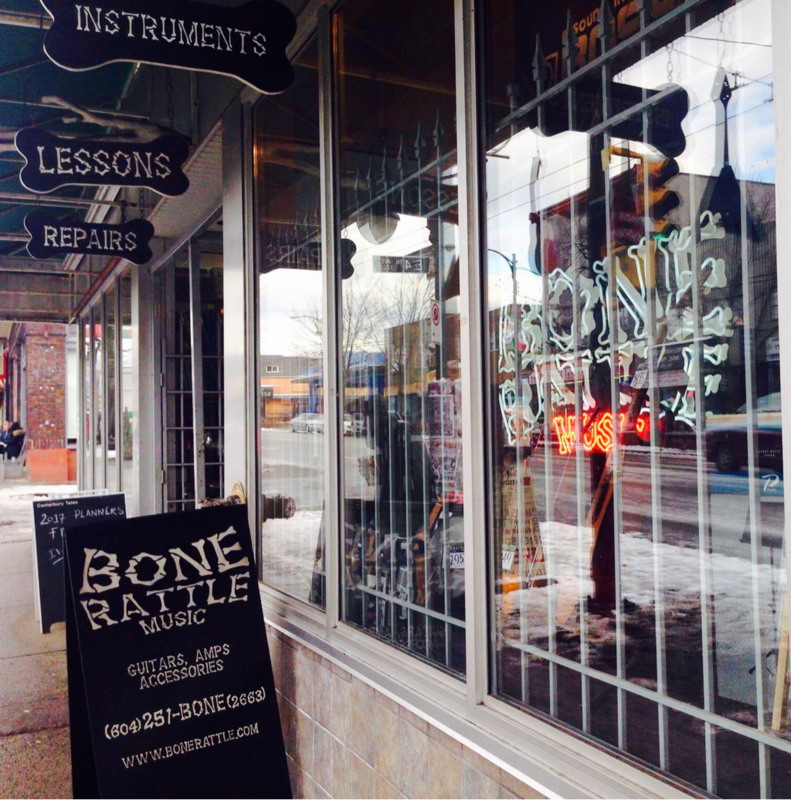 Bonerattle Music offers in-store​ lessons and repairs! 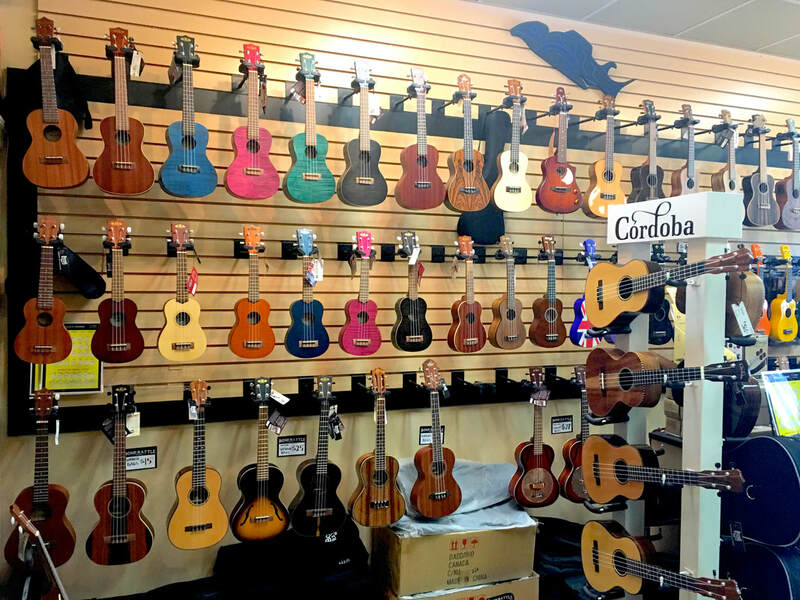 Click on the photo above to check out our awesome in store selection of Ukuleles!